Dental Crowns are used to protect & retain a tooth that may be broken or that has previously had a substantial filling. The crown is matched to the same colour as your existing teeth and placed over it like a cap. Porcelain and ceramic crowns often look very realistic as they allow light to transfer through the crown (translucency). It is also possible to blend several shades when making the crown to achieve a natural result. Am I suitable for a crown? Dental crowns are used to preserve teeth that may be broken down or have large existing restorations. 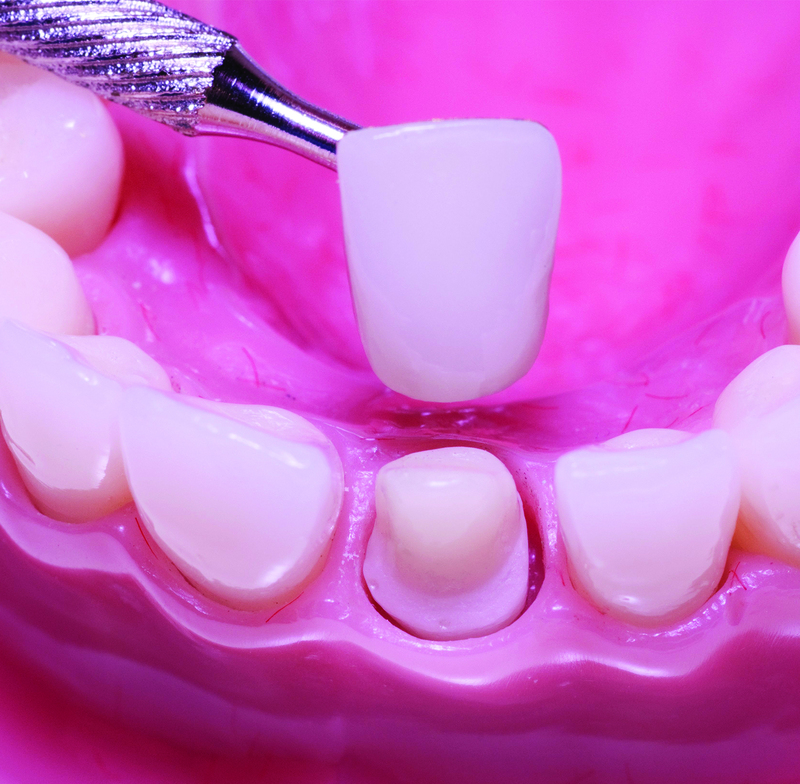 Teeth can break down as an effect of clenching & grinding and decay. In some circumstances root canal treatment is required prior to having the crown placed. In some cases, crowns are used to restore the function of the mouth by harmonising the way your teeth bite together or to improve the appearance of your smile. 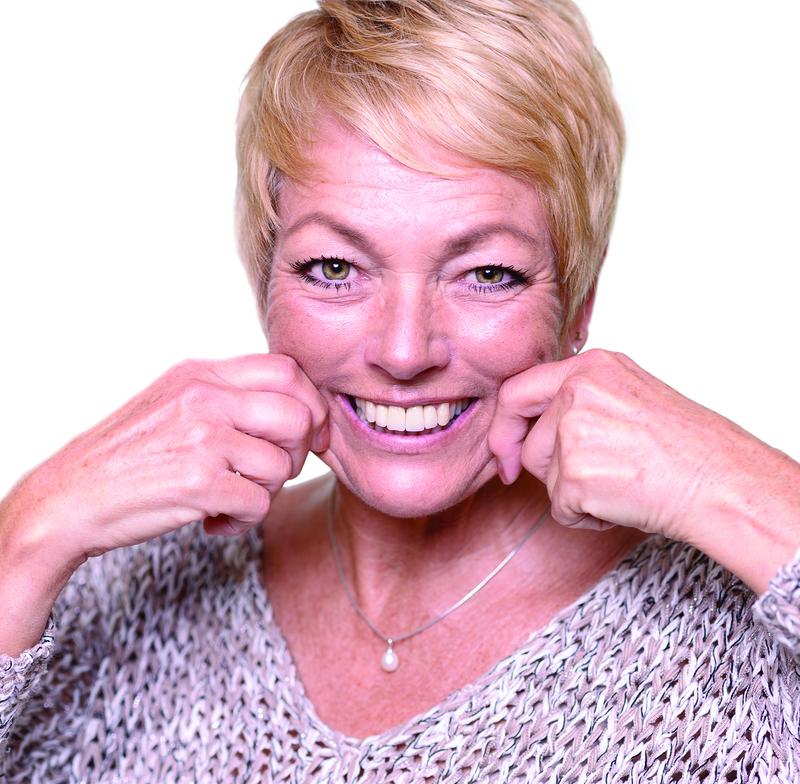 If you are missing a tooth you may be suitable for a dental implant restored with a crown. The remaining tooth is prepared into a peg shape and an impression is taken which is sent to our laboratory. The crown will be constructed by our highly skilled technician and the shade is accurately matched to your existing teeth to provide a natural result. 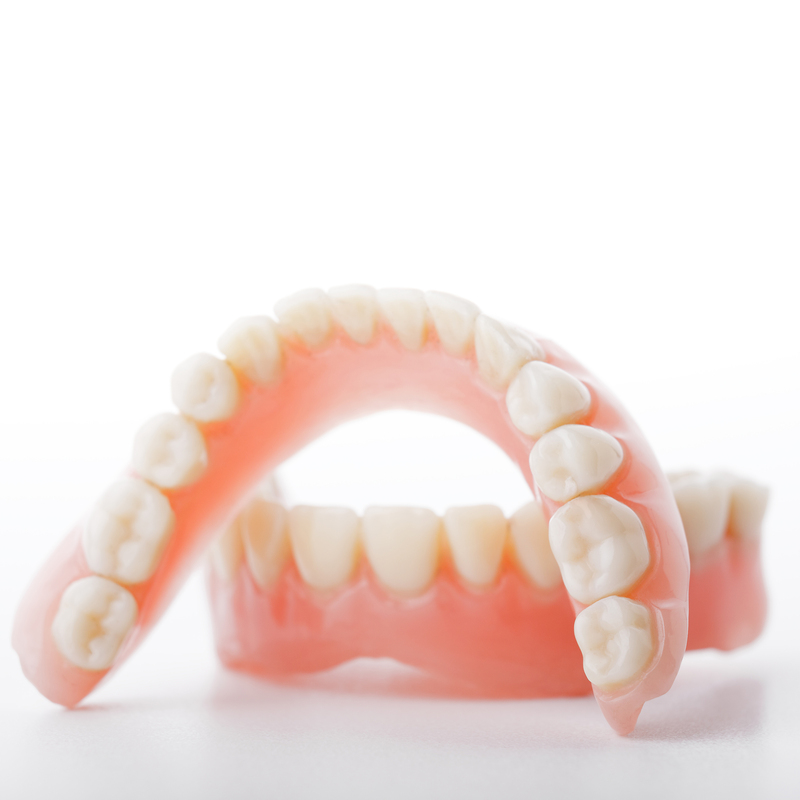 Whilst your crown is being made you will be fitted with a provisional one. Once the final crown is ready it will be cemented in place. The crown will protect the tooth long term and it is not removable. Our team will provide you with advice on how to care for your crown to achieve the best long term results. Professor Tipton is a specialist in this. This patient was unhappy about his old porcelain fused to metal crowns which were too yellow. New whiter Zirconia crowns were placed to give a dazzling “Hollywood Smile”. A dental crown is placed over the tooth like a cap to restore its shape & size and to improve its strength and appearance. 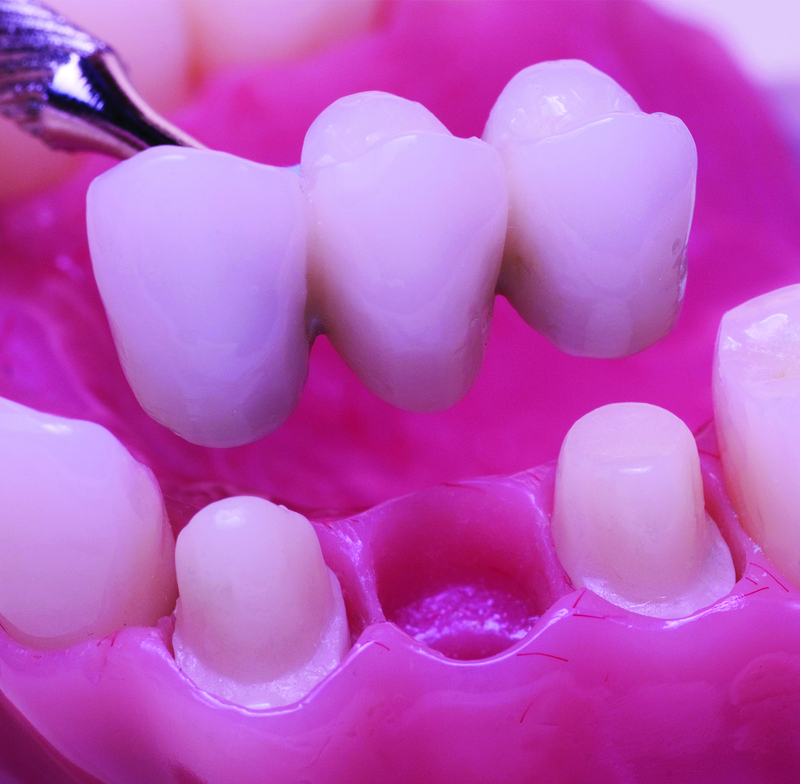 When the crown is cemented into place it fully covers the entire section of the tooth which lies above the gum line.